Rubber watch straps are straps that one does not often see around. While leather, metal and even nylon watch straps hold their merit, there is a definite appeal to rubber that cannot be overlooked. 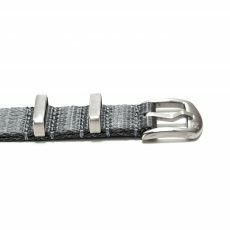 A rubber watch strap offers more fun and character to a watch; it takes what is already present on its case or within its dial and spices it up a bit more, bringing it all to life. Not only are they aesthetically pleasing, but they are often very comfortable against the skin of your wrist as well. 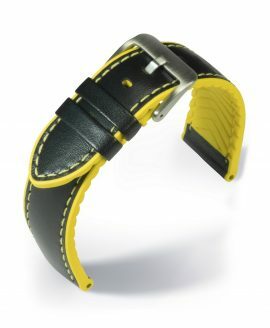 Being one of the most durable materials out there, rubber is an excellent choice for those who enjoy wearing their watches while out on camping trips, fishing excursions and even adventures hiking in the forest; they are incredibly durable and resilient and can be put to the test, prevailing every time. 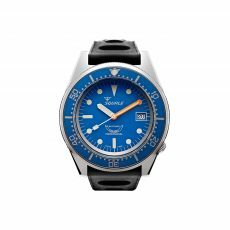 With a rubber strap, watch enthusiasts can enjoy the versatility, casual nature and durability of these straps all in one. 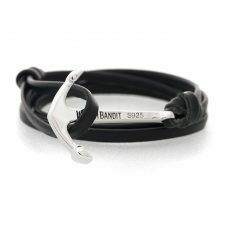 WatchBandit offers our own selection of rubber watch straps that are designed to be every bit as comfortable as they are stylish and unique. 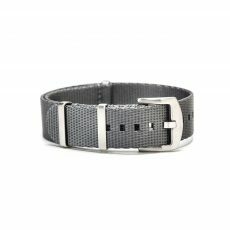 You can choose a gray watch strap, for instance, that still holds some of that neutral, classic appeal as watch straps of other materials do to keep a toned-down look. Conversely, you can choose a bright orange strap that will show off your unique personality and add some quirkiness to your timepiece of choice. No matter which rubber watch straps you choose, WatchBandit can ship the straps to you wherever you live in the world. 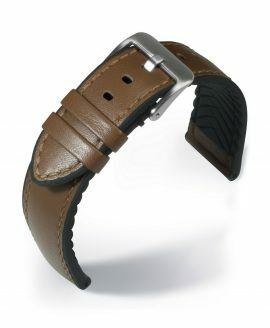 If you make a purchase of over 99 euros, you can enjoy free shipping. If you make a purchase of less than 99 euros, you can still enjoy comparatively reasonable shipping to anywhere in the world.